Snack Media will be spending the next six months in the run-up to the 2019 Rugby World Cup taking you through the tournament, the teams and even the terms of one of the world’s most popular sports. Our third blog looks at Pool B. This week focuses on Pool B, which contains defending champions New Zealand as well as South Africa, Italy, Namibia and Canada. Pool B in this year’s World Cup is shaping up to be one of the most fascinating in the tournament’s history. This is because three-time and defending champions New Zealand (the All Blacks) are in a group with two-time winners South Africa (the Springboks). These are two of the biggest superpowers in rugby history, and have a fierce rivalry. The All Blacks are currently, and traditionally, the strongest team in world rugby; they have a winning record against every opponent and have sat at number one in the world rankings longer than every other team combined. However, the Springboks are often seen as their toughest opponent, and they have the poorest win record against them. Each country plays a very different style of rugby, and that leads to great encounters. The two nations have met each other four times in World Cups before, each winning two matches. The meetings have produced some iconic games, memorably in the 1995 final, where the Springboks were able to beat a New Zealand side containing the immense Jonah Lomu, and in last World Cup’s semi-final where the All Blacks narrowly won in a tight affair. They faced each other twice last year, with each country winning one apiece, and it will surely be as close when it comes to the pool stage later this year. Elsewhere in the group, Italy, Canada and Namibia should not trouble either New Zealand or South Africa, although, since the last World Cup, the Italians have beaten the Springboks for the first time in history. Another interesting matchup will be Italy’s encounter with Canada, one of the emerging rugby nations. The Canadians only sit one place above Namibia in the world rankings as well, meaning that could be another close spectacle. However, the most mouthwatering affair will be the contest between two of the favourites to lift the Webb Ellis Trophy, and it would not be a surprise if either side met each other again in the final. 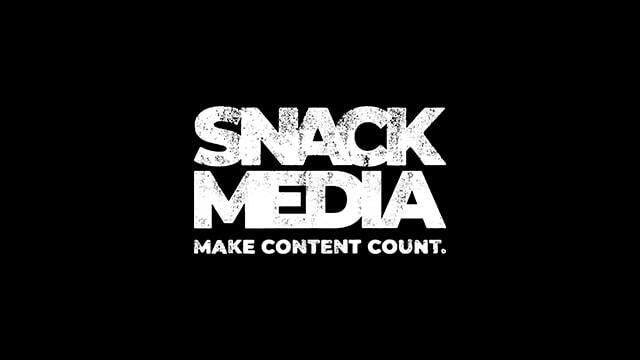 Snack Media has the largest independent online rugby network of fans in the world. We have all the digital tools you need to engage a rugby audience.